We understand how important it is to have your property in the best possible condition to ensure your income is secure. 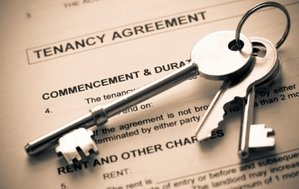 For all landlords operating in the Yateley area we offer many specialised services. Whether you have one student property, HMO's or a portfolio of five bedroom villas we can ensure all your needs are catered too. We offer a discounted price for all landlords looking for a contract locksmith. No call out charge is ever levied on landlords whether there is emergency work to be completed or not. Trust in us to ensure your tenants are secure and safe. Please feel free at any time to email us or give us a call to discuss your requirements.